The automotive industry is always ready for new developments and new technology; so it’s no wonder that tire manufacturers are always on the lookout for improving quality and durability. Extensive tests help in weeding out defective products which might reach consumers almost immediately after acquisition. There are tire shops in American Fork that coordinate with automobile companies and tire manufacturers to ensure that they receive quality tires. They also help these shops to help clients with automobile issues. Tires have treads which wear out naturally. The more you drive your vehicle, the more they wear off. When the cause is natural wear and tear, the process is smooth and takes a regular pattern. In some cases though, some parts of the tire wear out more than the others resulting in uneven grip and fuel inefficiency. It also increases the chances of the tires blowing out. 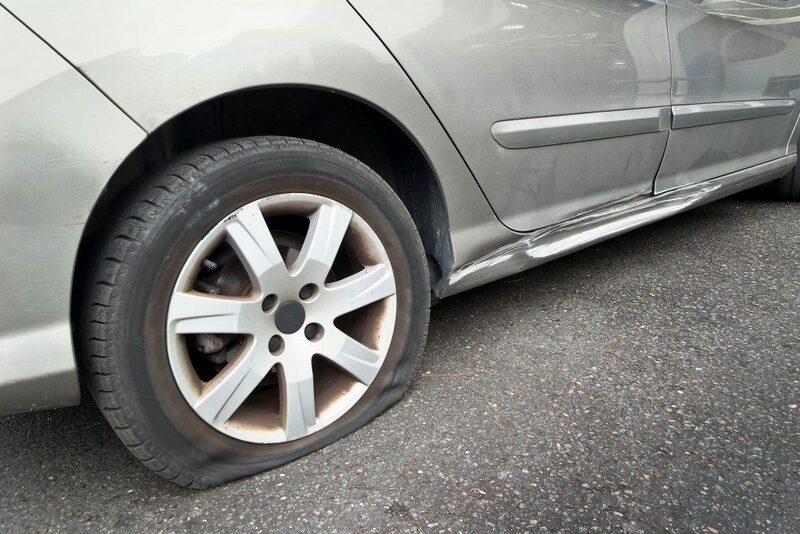 When your tire only wears out in the middle, it is likely overinflated. As a result, the center ring is the only one that suffers extreme wear and tear on the road. Underinflating them, on the other hand, causes your tires to wear out on the edges. This could be dangerous because if the tires flex more, there is a buildup of heat which could result in a blowout. Misalignment and bent wheels could also cause irregular wear of the tread. In most cases, you won’t notice irregular wear until later. Check the manual to find the right inflation to avoid premature aging. You could also visit a tire shop for proper alignment. When tires are overinflated or underinflated, they become susceptible to damage. Bulging will appear as a raised surface on the sidewall. It is an indication that you are subjecting the tires to high-impact forces resulting in internal damage. Once you notice a bulge, it is time for a replacement. Hitting things that cause an impact on the tire will result in cracks on the sidewall of the tire. Where they are large and run along the rim, underinflating is the likely cause. It may also indicate that you are subjecting the tires to harsh conditions such as abrasive chemicals when cleaning as well as exposing them to high temperatures. This manifests as an alternating pattern of depressions and elevations also known as balding spots. Damaged suspension elements are the culprits because they can cause your tires to bounce when driving. The force when coming down can be hard on specific parts. Anything connecting the wheels to the rest of the car could result in this anomaly, but inappropriate shock absorbers are mostly the cause. In such a case, there will be a single spot that is worn down. A flat spot will appear when your car skids, especially if it doesn’t have an antilock braking system. When there is heavy braking, the system locks up the tires resulting in the flat spot. At times, cars parked for a long time could get a flat spot at the point where the car’s weight rests on the ground. Tires connect your car to the road. You should not overlook these problems if you want to stay safe when you are driving. Ask your local tire and garage shop for their advice if you don’t know the state of your vehicle’s tires. They will let you know what you are doing wrong and guide you on the proper ways to care for your automobile.